Serving San Antonio and the Surrounding Areas Since 1981. Owner Operated. In 1981 I discovered a natural skill for window tinting, and I now have 32 years experience in the tinting business. 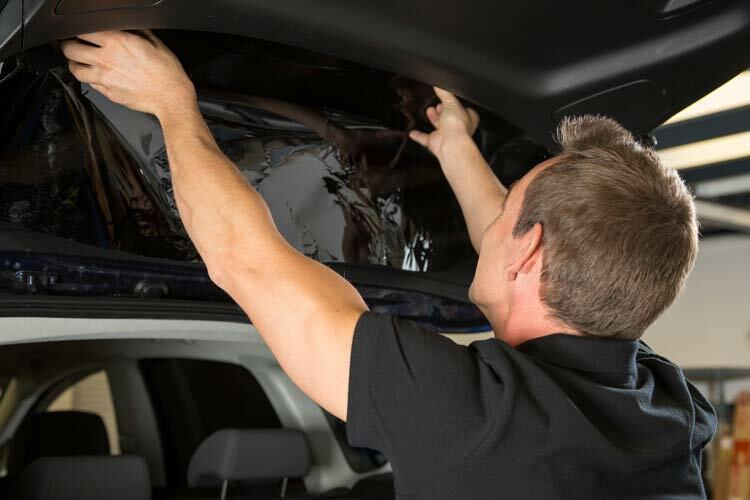 I have been serving the San Antonio area since 1986 with all of their window tinting needs! My shop is an owner/installer operation. I pay close attention to my customer&apos;s vehicles as I work on them. I strive to educate my customers and the public in window tint and films, and the manner in which many tint shops operate. Honesty, integrity, punctuality and a fair price are all qualities that are hard to find in many tint shops nowadays. However, that&apos;s exactly what you will find at South Texas Window Tint! Not only am I an advocate in window tinting, but I am also in my community as well. I am a member of the Hoi Jeon Moo Sool Federation, Chang Moo Kwan Federation and World Tae Kwon Do Federation so that I can support youngsters and the community in competitions and world games. I also participate in the neighborhood night watch area. South Texas Window Tint has been providing exceptional window tinting services to San Antonio residents since 1981. Our level of professionalism and expertise is what keeps the customers coming back. We offer a wide range of services to help our customers beat the South Texas heat year-round! Our products provide year-round comfort blocking out maximum heat while providing glare reduction. 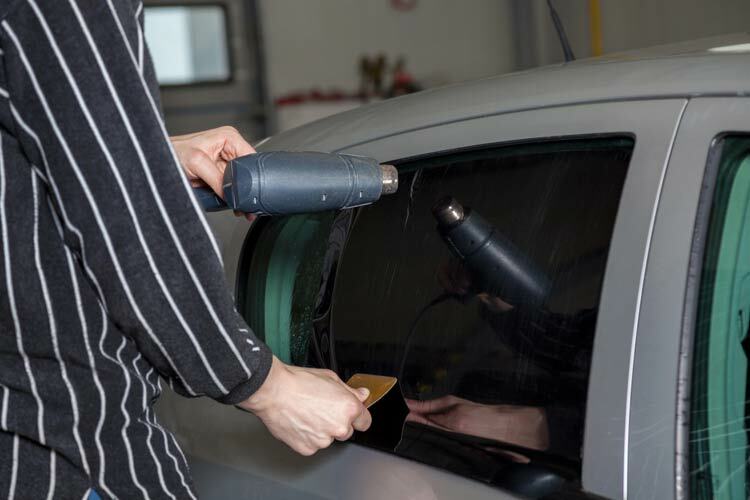 In addition to UV ray protection, having a window film installed by South Texas Window Tint can also reduce fading of the interior of your vehicle! Our professional installers have over 30 years experience in the industry and are available for both drop-off & appointments! Give us a call for your year-round protection! Headlight restoration and maintenance for the life of the car starting @ $89 up to $129 a set. The headline cleaning kit is available to the public. ✔ (Amanda Draeger) I love my window tint! My family and I have gotten our tint done here the last 10 years and all of our vehicles. I recently got tint on my new KIA and I couldn't be happier with the results. The tint on my last car lasted more than 5 years (traded it in) and my mother had her vehicle tinted 10 years ago and it still looks great! No bubbles or anything. Highly recommend. ✔ (John Draeger) Best place to get tint. The man is courteous and fair on pricing. I have gone back to him to tint my two cars. Very honest man. ✔ (Shelley Posey) Have gone to this business for all my tinting needs since 2009, never disappointed the prices are great and so is the quality of workmanship and materials. Highly recommended and will go there the next time I needed something tinted. ✔ (Robert Campos) Mike does amazing work with incredible pricing. I've had several cars done over the years and he always comes through in price, quality, speed, and service. ✔ (Edward Cano) Very hard working individual with 5-star quality work.Very good pricing!!! ✔ (Danny De La Fuente) I've been going to Mike for years and the prices are great and the quality is amazing!!!! ✔ (Jessica B.) South Texas Window tint was great. I went in a few days ago and was able to get my car tinted in only a few hours. It is usually preferable to make an appointment to assure the job, but Mike made sure to accommodate me. I had no idea what I was doing, but Mike did a really good job in breaking it down for me. Very good and quality work!